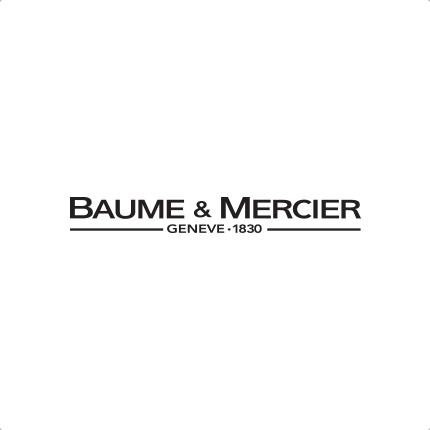 Baume & Mercier is a Swiss luxury watchmaking company founded in 1830 as ‘Frères Baume’. In 1918, company director William Baume partnered with Paul Mercier to found “Baume & Mercier” in Geneva. The brand enjoys international recognition and is the seventh oldest Swiss watchmaking brand.